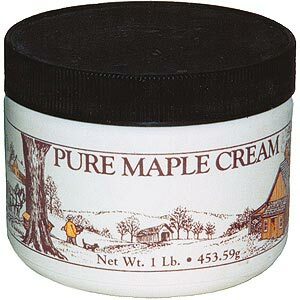 There’s nothing like the taste of pure maple syrup on your pancakes and waffles… or over ice cream! 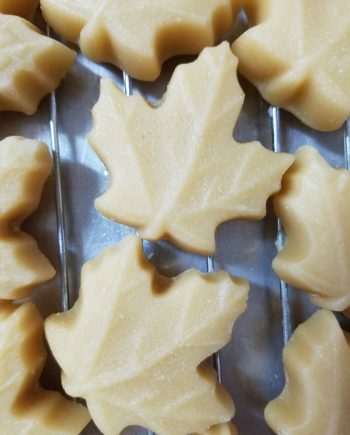 Use pure maple syrup as a natural, alternative sweetener to refined sugar in your cooking and baking. 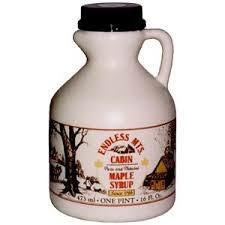 We offer our maple syrup in several sizes from 3.4 oz. up to a gallon (select size below).